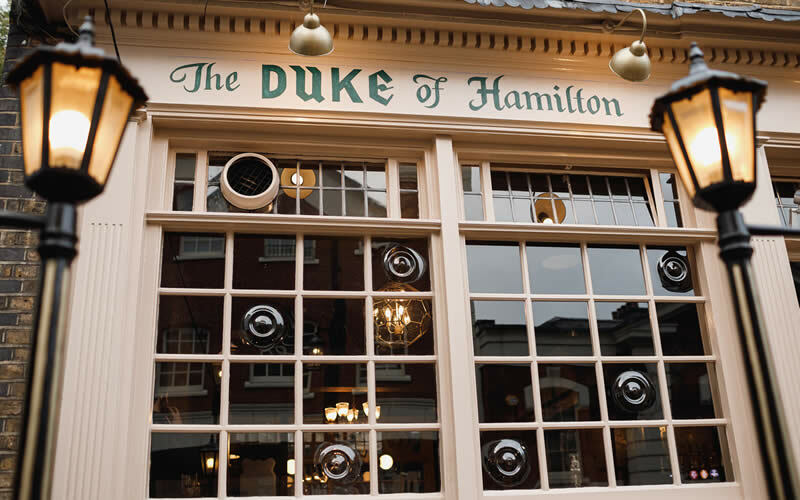 The Duke has been a core part of Hampstead life since 1721 and boasts a rich history and heritage. Some records say it was named after the first Duke of Hamilton (1606-1649), a prominent Scottish royalist in the time of Charles I, while others reference an infamous duel that claimed the life of the fourth Duke of Hamilton (1658-1712) in Hyde Park and changed English duelling laws forever. 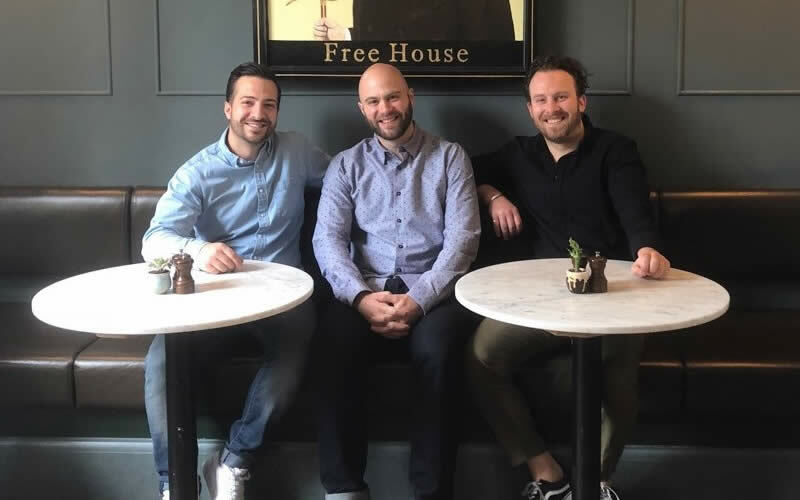 Now, after a brief period of restoration, the pub has reopened under the management of Hampstead-born brothers Ben and Ed and their childhood friend Adam. The boys have given the beloved local pub a new lease of life, with a brilliant bar offering, relaxed, vibrant spaces and a food menu that shows off pub grub at its best. The pub is also home to the Hampstead Jazz Club, one of north London’s best new music venues. You can find out more about what’s on at the jazz club here. 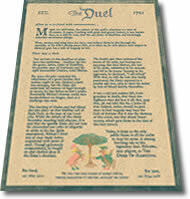 The infamous Hamilton-Mohun duel took place in Hyde Park, London in 1712 and was such a bloody affair it changed England’s duelling laws forever. During the pub’s recent restoration, hidden away, we unearthed fascinating stories about its past and it’s namesake.